North Campus students, in February you can walk through the MSP online application with our nurse, Claire. 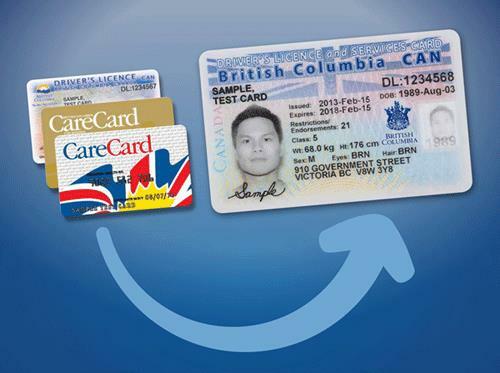 Simply drop in for help to apply for MSP, BC’s Medical Services Plan. Don’t forget to also enter yourself into the MSP draw this month by showing your MSP to Deborah or Anastasia at the front desk!